Hillzeez supports many community groups throughout the southwest and great southern of Western Australia. If you are chasing support for your great fundraising cause, please click the email link below to forward your request to our team! We will endeavor to respond as soon as we can qualify our ability to help out! Hillzeez partner Skateboarding WA (SWA). 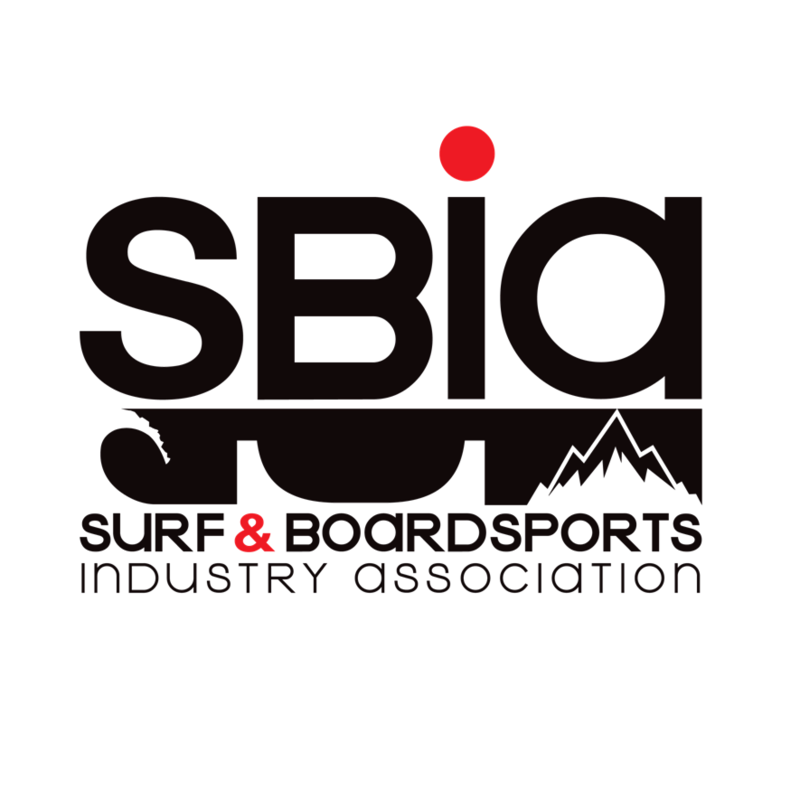 An organisation driven by dedicated Western Australian skateboarders who live, love and breathe skateboarding. SWA works to empower and engage youth of all ages through unique state wide skateboarding programs. Click below to find out more…! 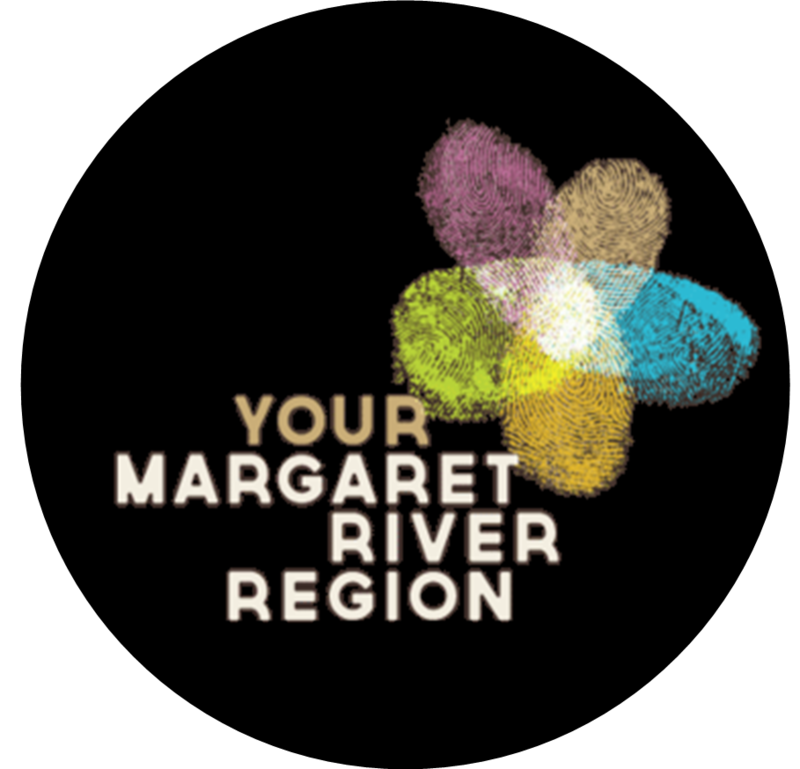 Visitng or already lucky enough to live in Your Margaret River Region? Hillzeez are supportive members of the Busselton Margaret River Tourism Association. Click below for an endless array of down south options – wine and gourmet, nature and attractions, active and adventure, arts and well being…and don’t forget to call into our Hillzeez stores! How was your in-store experience?